In this camp, we will learn to play the fiddle by focusing on ear training and melody. 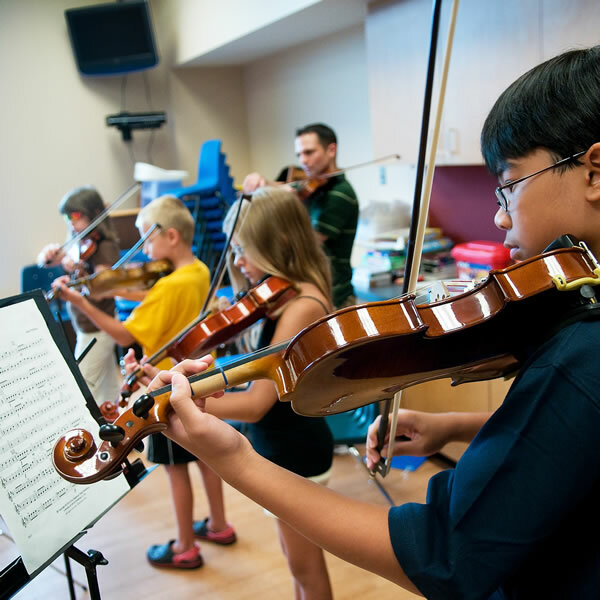 Through listening exercises, fun games, and team building activities, students will be encouraged to explore and learn new skills in gaining a strong foundation for musical fiddle playing. Parents are welcome to join at the end of the last day for a short recital. In this camp, students will explore the fundamental elements of Suzuki violin playing.